Our Analyst terminals are designed to provide pharmacies with robust, reliable and modern hardware. 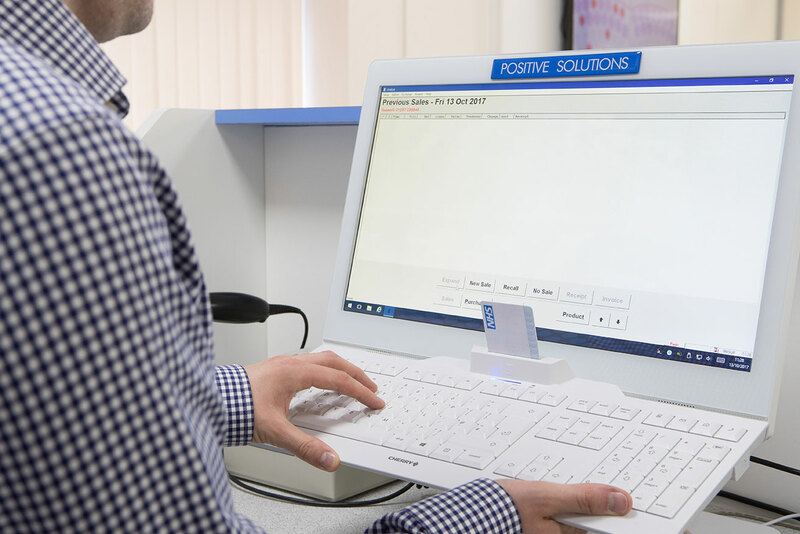 PMR and EPoS systems are essential components for any pharmacy and our hardware ensures your business is equipped for the digital era. Our Cortex hand-held terminal streamlines merchandising and stock taking processes, by providing a mobile device that synchronises via WiFi or Bluetooth with Analyst PMR and EPoS, improving productivity and efficiency in your pharmacy.